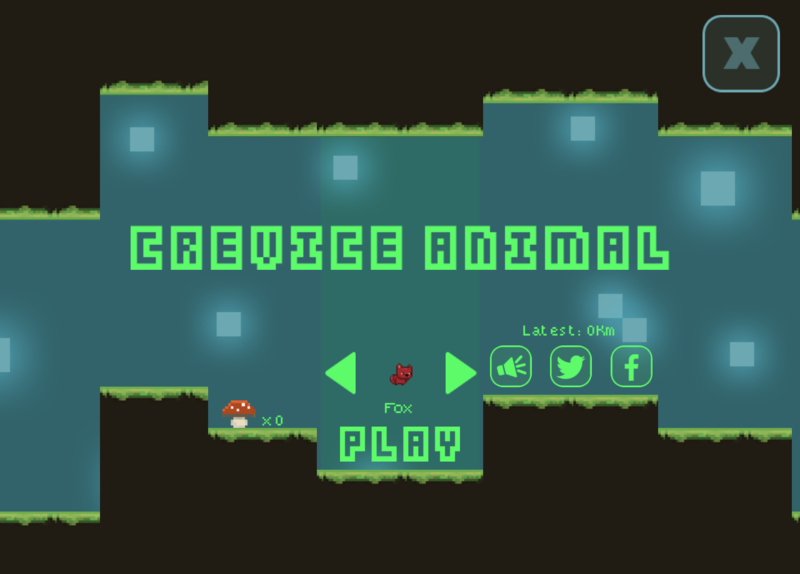 Crevice Animal is a HTML5 game. There is no mercy when it comes to falling rocks! Dodge them and find a crevice to ensure your safety! 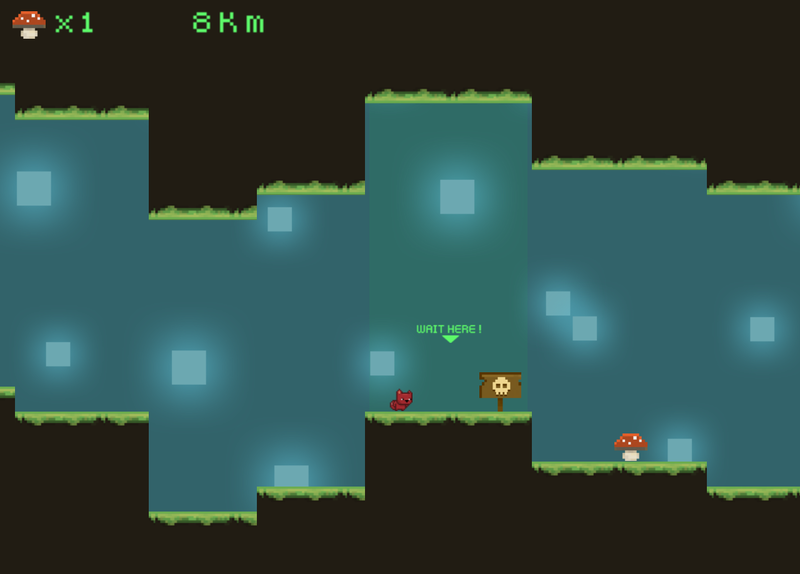 While adventuring in a mysterious cave, our animal encountered the Cursed Terrain, where rocks and walls slam up and down continuously to protect the treasures that lie inside. 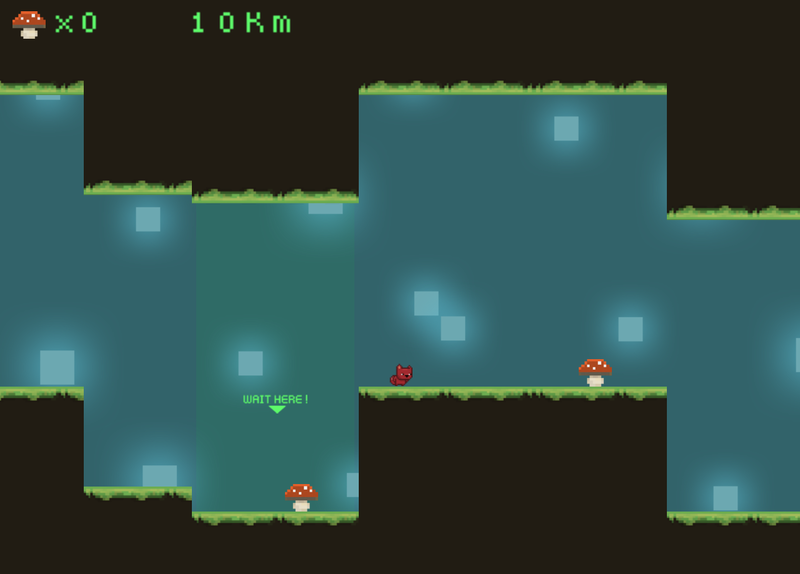 Your job is to traverse these traps and dodge when needed to make it as far as you can and collect mushroom. 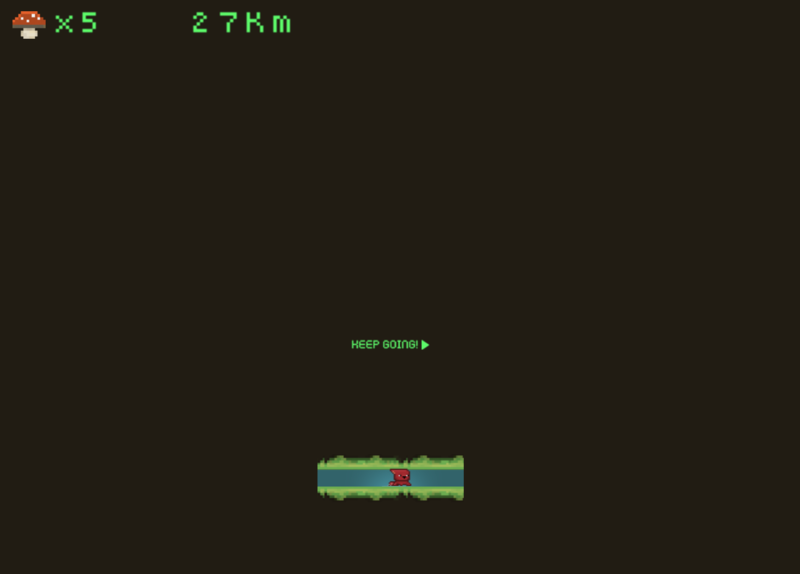 Construct 2 ’s project file.